Your form of spiritual practice, whatever it may be, encompasses your entire existence. It is not separate from the rest of your life…it is your life. And just like you should do with every other aspect of your life, you need to keep your spiritual life and aspirations juicy! 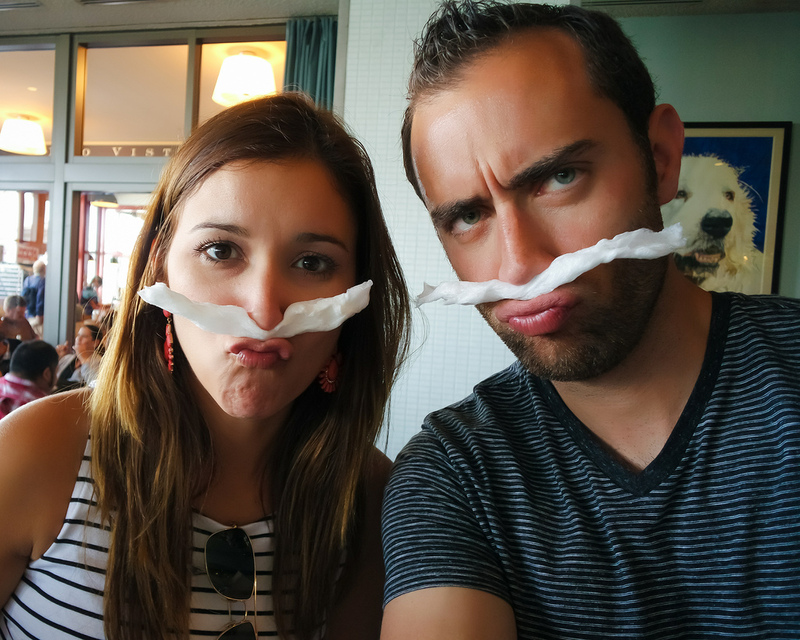 That’s right…keep it exciting! 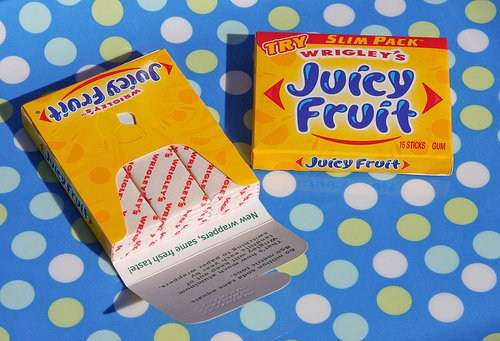 So your spiritual life is like juicy fruit gum…no not really, but it can be just as delicious and long lasting, if you remain open and curious. Our spiritual knowledge can come from a myriad of odd and unexpected places if we allow our maps to continually be altered and directed by our intuition. As a spiritual being, I am moving further and further away from labeling myself or placing myself under just one umbrella. As I explore many of the different and aeclectic paths of the Divine, I become expanded even by the things I don’t understand. To explore that which draws you in and that which frightens you, is the only way go deeper within yourself, and deeper within your own truth. Sticking with rituals that begin to feel stale and rote, can cause you to question who you are, and why you are on the path you’re on. While reading, listening, and soaking up new spiritual concepts and truths can awaken, or reawaken, your passion for connecting to the Divine, whether you think of that as the larger part of yourself, or a deity that resides within you. You can create your own path, your own unique way to connect with your wonder-filled, and magickal spirit within. If choosing a particular way of worship, religion, or giving a name to your spiritual path resonates with you, there is nothing wrong with that. I have walked that journey many times, and I still keep my bags packed and my trail mix on hand. I just know from my own personal experience, that I have much more fun, feel more wildly and intimately connected, and live in more peace, when I allow myself, and my thoughts, feelings, opinions, and ideas, to evolve and grow, just as everything does. So don’t be afraid to see yourself and your beliefs from a whole new perspective.